He was a man on a mission, one that included a beautiful woman and a little girl he'd die defending… What a serious case of mistaken identity. 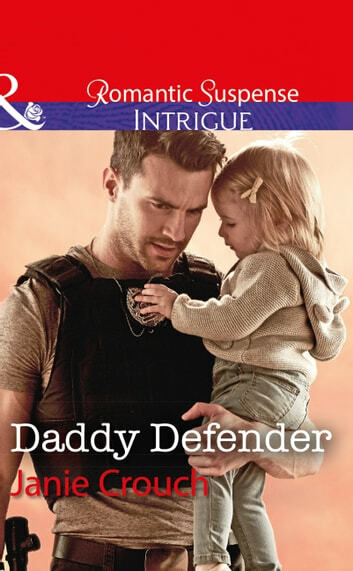 Ashton Fitzgerald is no unassuming handyman but a highly trained sharpshooter intent on protecting Summer Worrall and her baby daughter. The Omega SWAT member has a debt to pay and he isn't about to let Summer out of his sights. For someone else has set their own sights on the lovely widow. Her unexpected relationship with Ashton has put Summer and her child straight into a madman's line of fire. Suddenly a mission to make amends becomes Ashton's quest to defend this little family with his very life.